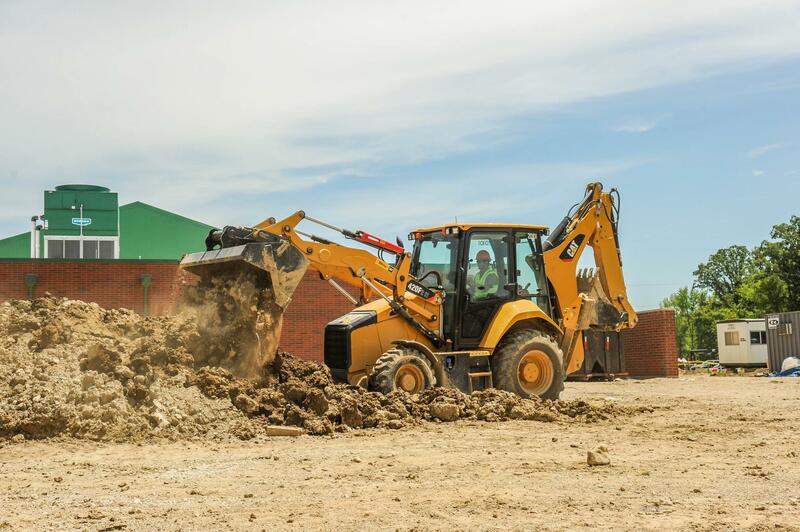 Phillips Excavating offers excavating, complete site development and road construction services. To place an order, please call 937-426-5461 or Click Here to request an Excavating Price List. Our experience and resources keep you on budget and on schedule. Work with a team that has more than one hundred years worth of experience on staff. That expertise, combined with the latest in site development software and computer equipment, gives you the most accurate estimates on jobs and cost control.